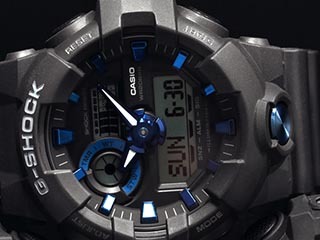 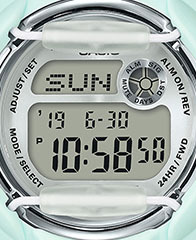 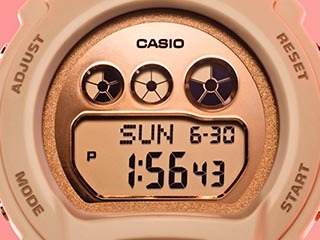 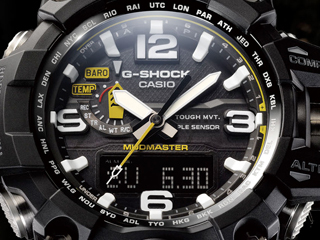 DOVER, NEW JERSEY, MARCH 21, 2019 — Today, Casio G-SHOCK announces the latest, limited-edition timepiece in its luxury men’s MT-G collection. 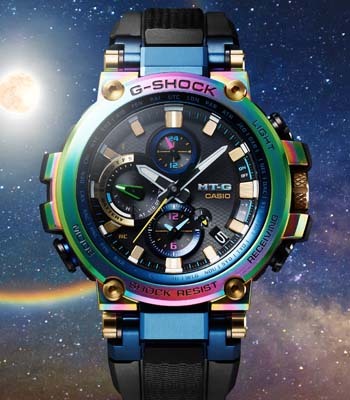 Arriving with an eye-catching rainbow bezel for the MT-G line’s 20th anniversary, the new MTGB1000RB-2A incorporates bright and bold colors without comprising the toughness that G-SHOCK is known for. 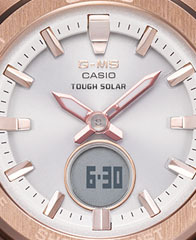 The timepiece is currently on display at Baselworld from March 21-26 at the Casio booth, located in Hall 1.1 B71 & 67. 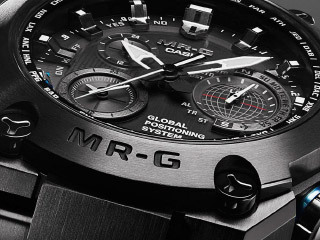 Created with G-SHOCK’s Triple G Resist technology and core guard structure, the latest MT-G model provides superior strength in a sleek, lightweight case. 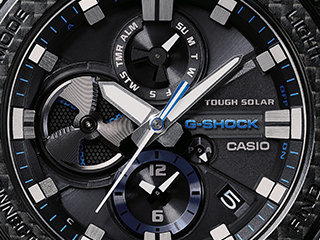 Boasting an upscale scratch-resistant sapphire crystal with non-reflective coating, the watch has high readability even on the brightest of days.